Your country selection is loading. Please be patient, this can take a few seconds! 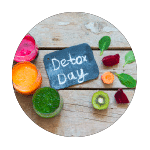 EXPERTS REPORT : Detox Party ! Audrey MONOT, International Training Manager IOMA Paris and Aude MORTEVEILLE, Trainer and Training Coordinator France IOMA Paris and Marine Arcondeguy, esthetician IOMA Paris Boutique. Spring is the perfect season for scheduling a small skin detox. Eliminate toxins renew shine ! 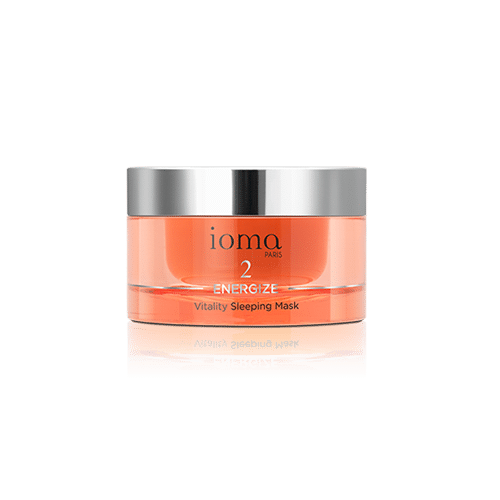 A combination of made-to measure cosmetics, professional advice and healthy recipes… Discover all tips from IOMA Paris three skin experts! How to do a detox remedy? The kidneys, liver, intestines, skin and respiratory passages. What goes on inside, one can observe from the outside. For you, a new fresh and radiant face ! – Devote time toa daily and light physical activity (walking, bike riding, swimming). Easy activity : Walking/Strolling which stimulates the abdominal area! Make sure to concentrate on your stomach during exercise by retracting in the pelvis and contracting your abs. – Massage for facilitating purification . and the blood and lymph’s circulations. 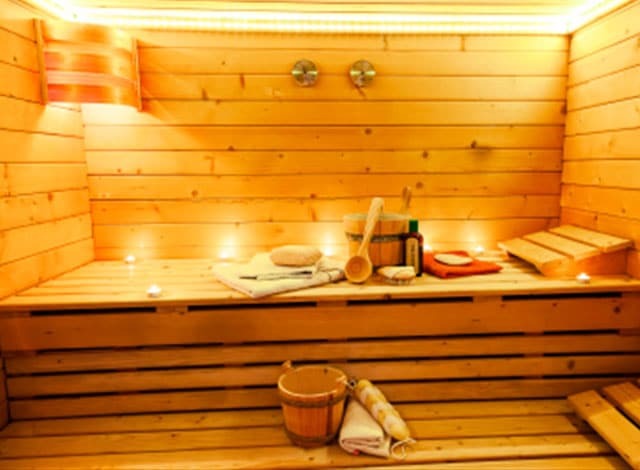 Pine oil, renowned as an antiseptic and sudorific, induces the evacuation of toxins by the skin. – Consume healthy meals for at least a few days, but for better results, try a few weeks. 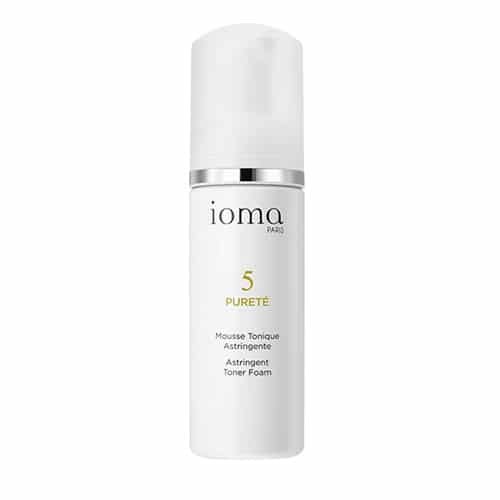 Above all, we place emphasis on deep cleansing : mask, exfoliate and purify all concerned areas! Do you know your skin ? Maud is a lovely Belgian blogger who has discovered the IOMA diagnosis and its universe recently. She gives us her feelings and shares her experience in a post published in her French blog “Adorable Emmerdeuse”. (“Lovely Cheeky”). 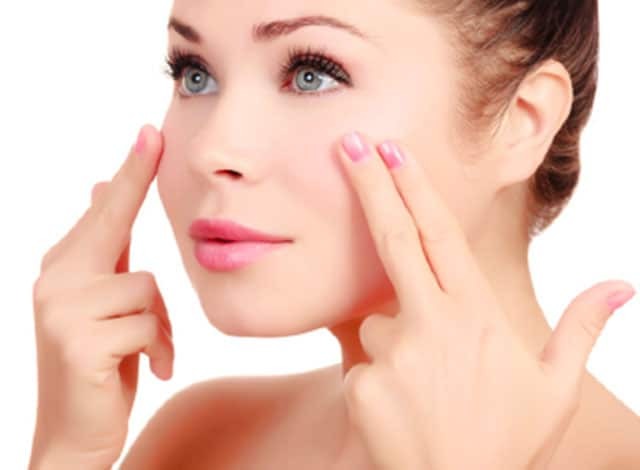 After a detox, you have to rebalance the skin with hydrating agents. and deeply hydrates daily along. The vitamin jar for a super hydrated skin! 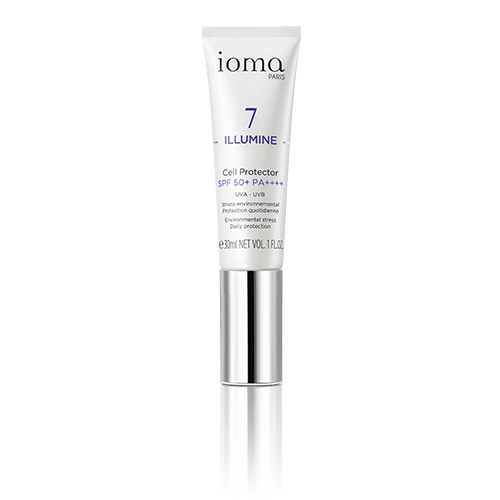 Don’t miss the Lodoesmakeup Youtube video about this brand new IOMA product. Aude, our trainer asked certain skin experts to give us some of their detox secrets! for eliminating impurities and all traces of pollution, followed by a decent mask to restore shine..
What to apply on the skin at night? with a mix of household items (sesame oil and some drops of rosewood) in order to achieve a rosy complexion throughout the year. 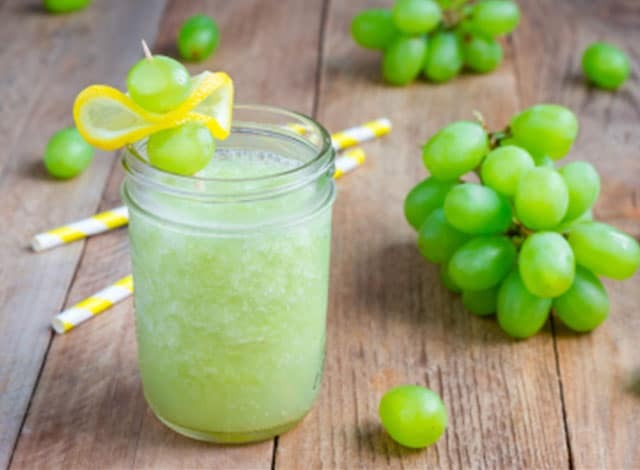 Every morning, put grapes and some detox juices on the spotlight as they combat against free radicals and avoid giving you a glum look! Water flushes away bad energy and allows the body to regenerate mechanics…So don’t hesitate having a small bottle (of water) easily at your disposal. Avoid foods that are sweet, too fatty, meals with sauce and above all, alcohol! Hamman + complete cleansing with black soap… It is a different means of getting rid of your winter skin and ushering in the spring. Recreate the beauty effects of a Turkish bath at your very home thanks to the new Delightful Exfoliating Body Scrub which will allow you to rediscover a true baby’s skin with all the sumptuous appeal! In order to display an outward beauty, to flaunt anice complexion and a skin without imperfections, you have to carefully construct your meals and add much color! 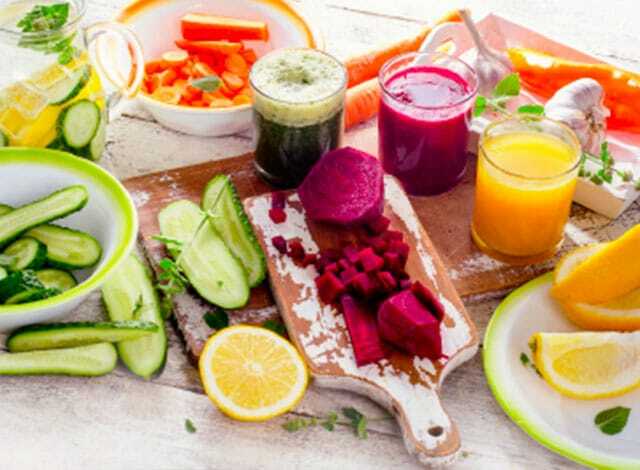 Eat healthily, avoid excessiveness in sweets and fats and give preference to vegetables which are particularly reputable for their cleansing and purifying properties (leek, artichokes). Another tip ? Take up root vegetables such as black radish. Thinly sliced (like carrots) in a salad, or with a vinaigrette accompanied with green apples. It can quickly put a swing into your meals. Another idea: Grapefruit. It’s extremely low in calories and is a champion in terms of anti-cholesterol and diabetes. As for dessert? Kiwi! It’s extremely rich in antioxydants and in vitamine C, the latter wich preserves the skin’s crucial youth. That is also without forgetting yogurt for calming and rebalancing the intestinal flora. 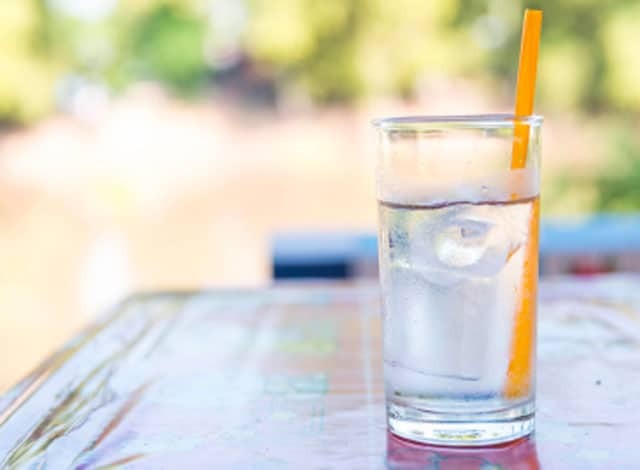 In terms of beverages, lightly mineralized water in order to not tire out the kidneys during the process of evacuating toxins! And concoct detox infusions with eucalyptus or lavender. Keywords: Détox, Tips, Exfoliation, Mask, Cleansing. 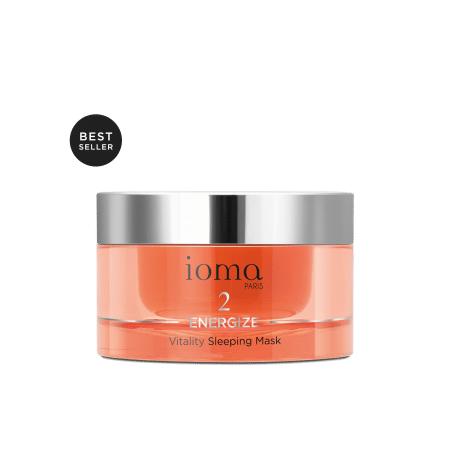 Diffuses an optimal concentration of active ingredients during the night to give your skin a boost. WINTER REPORT : The cold weather won’t get to my skin! DARK SPOT REPORT : How do I get rid of dark spots? RADIANCE REPORT : The radiance won't have anymore secret for you ! 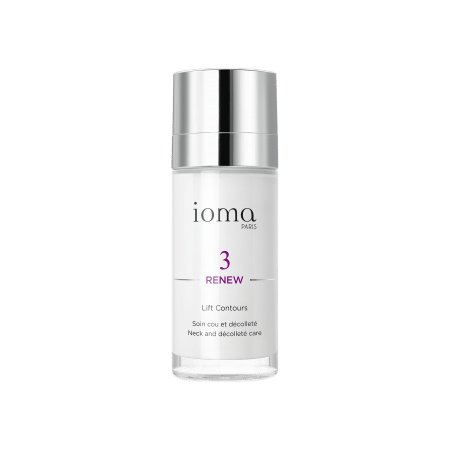 Yes, I confirm that I am over 16 years old and I want to receive information from IOMA on new products and services. Confirmo que tengo más de 16 años y me gustaría recibir información del IOMA sobre nuevos productos y servicios. Ich bestätige, dass ich über 16 Jahre alt bin und Informationen von IOMA über neue Produkte und Dienstleistungen erhalten möchte. Dichiaro di avere più di 16 anni e vorrei ricevere informazioni da IOMA su nuovi prodotti e servizi. 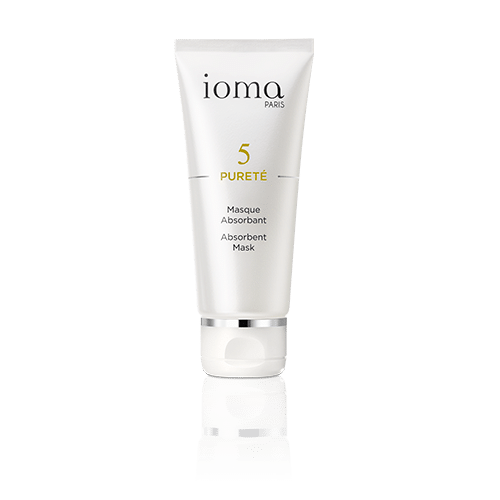 Je confirme avoir plus de 16 ans et souhaite recevoir des informations de la part d'IOMA sur les nouveaux produits et services.